Practice and study to strengthen your faith. 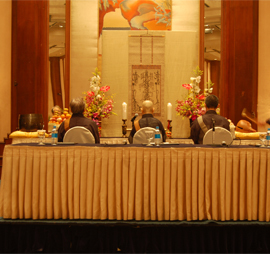 Without practice and study, Buddhism cannot exist. To practice and to study are caused by your faith. Follow these yourself and influence others to do the same. Even if only a word or a phase, spread it to others.